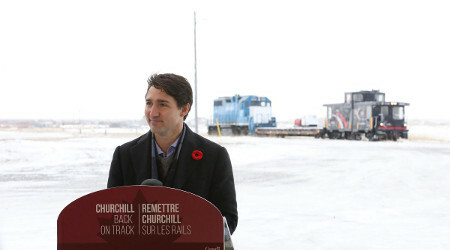 The city will be able to spend up to $214 million to help finance administrative costs for the rail project's construction. 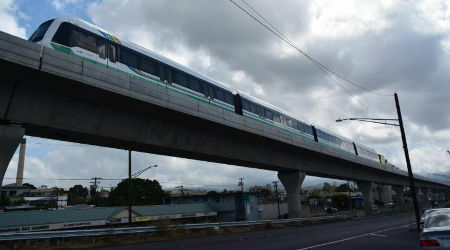 The Honolulu City Council has approved a measure to use city-backed bond proceeds to help fund the Honolulu Authority for Rapid Transportation's (HART) $8 billion passenger-rail project, the Honolulu Star-Advertiser reported earlier this week. 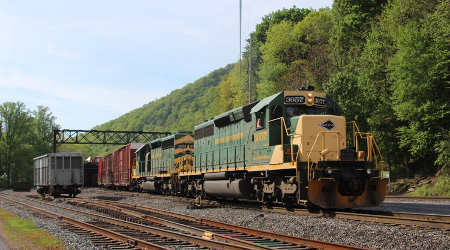 Under the measure, the city will be able to spend up to $214 million — no more than $26 million each year — to help finance administrative costs for the rail project's construction, according to the newspaper. Passage of the measure marks the first time Honolulu will use city-backed bond money to pay for the construction of the project, the Star-Advertiser reported. 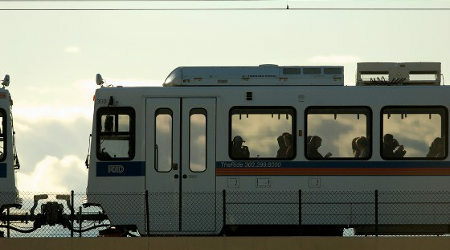 In late September, the Federal Transit Administration asked HART to submit an updated recovery plan to address a $134 million funding shortfall. 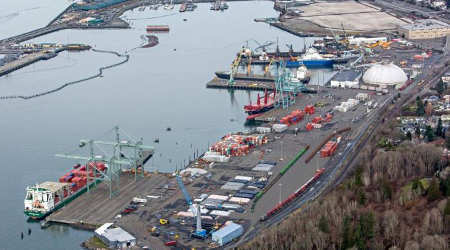 If HART doesn't submit the recovery plan by late November, the FTA may proceed with "remedies set forth" in the project's full funding grant agreement with the federal government.